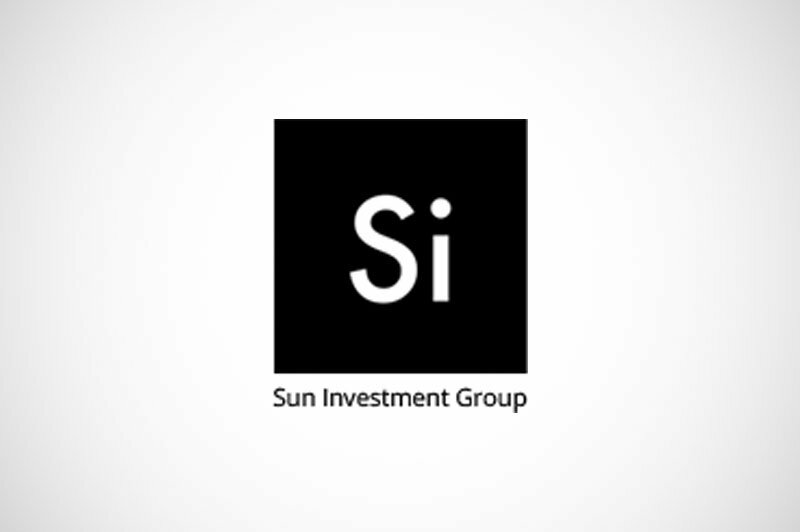 Sun Investment Group is a renewable energy company that wanted a Market Research and Lead Generation on UK large rooftops prospects to help them acquire big clients in the solar energy field. For this purpose, they needed a list of companies that have a very large real estate in the UK (cumulative of 16.000m2 in roof space) as well as their contact information. First, we started with scanning the UK market in order to create a list of companies that meet the criteria. This wasn’t an easy task. In order to find information about their square meters of roof space, we had to use several tools. We also used google maps. With this approach, we were able to extract buildings and their square meters and find 100 potential companies. For each company, we looked up 5 employees at different levels of job positions. This was intended to provoke conversation within the company. Then we sent personalized e-mail, mentioning peer names within the mail. This ensured conversation within the company. After an established initial contact, we introduced them to our client and left them to continue their cooperation.